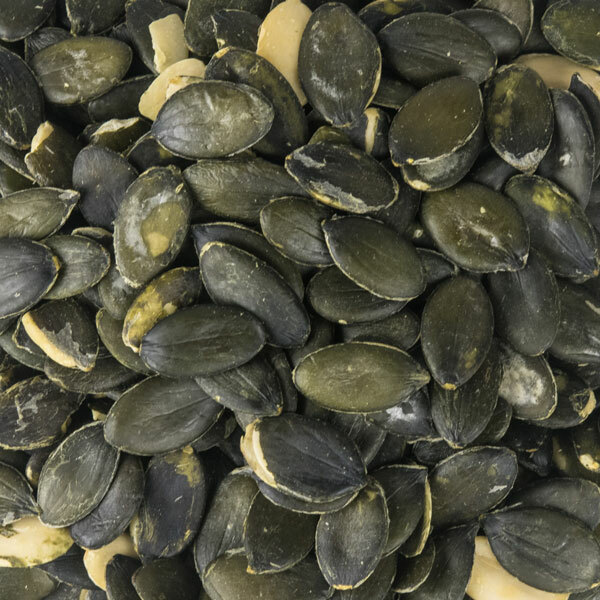 Our Products - Autumn Seed, Inc. 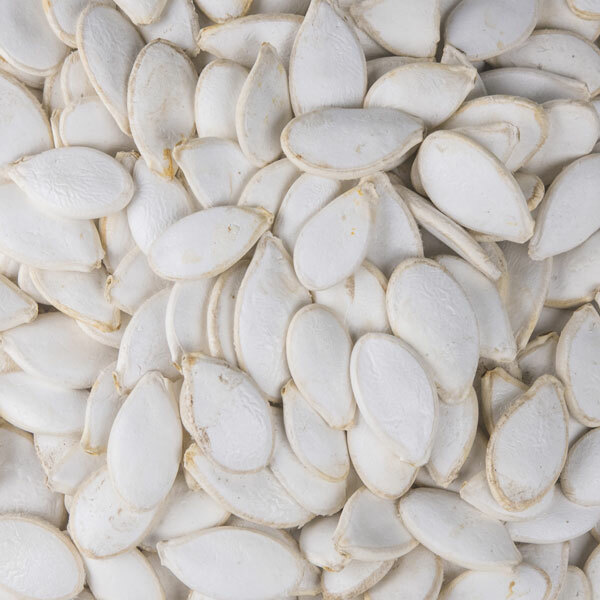 The golden delicious pumpkin seed is our own variety. It is a hubbard squash that typically has very high seed yields. The Willamette Valley seems to be the best place to grow edible pumpkin seeds. The hot summers and cool falls seem to give the seed a much sweeter flavor than any other seeds on the market. These Hull-less seeds, all grown in Oregon, grow in the pumpkin without a shell on them. We offer these seeds both conventional and organic. Copyright © 2019 Autumn Seed, Inc.